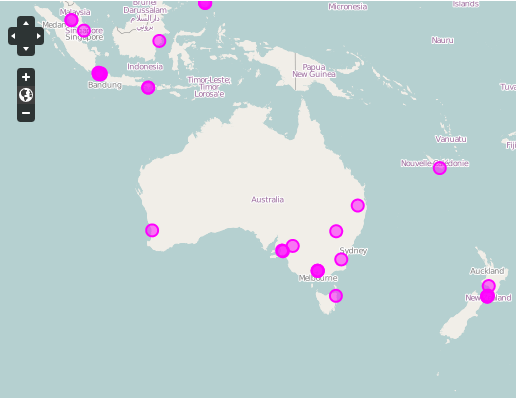 although Australia doesn’t look like it has many users…….yet. 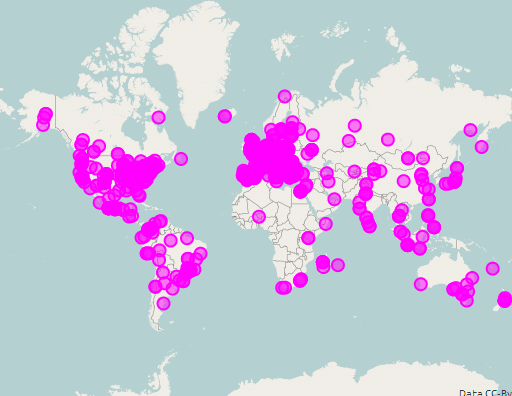 Next Post QGIS edit tools brainstorming or What edit tools should QGIS have? I just added myself up in Townsville, Qld. Cool. At least I’m not the only one in QLD. I’m sure there are others some where.